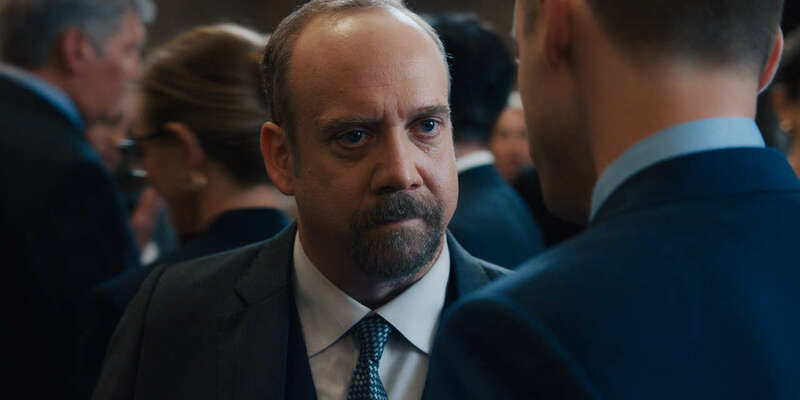 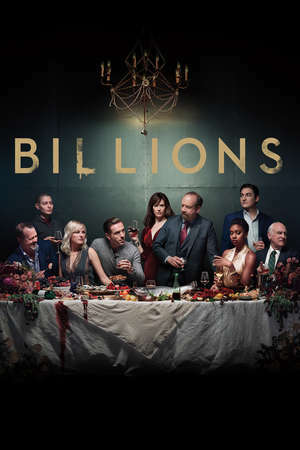 Billions, Season 3, Episode 1: Chuck gets a mandate. Axe braves a difficult choice. 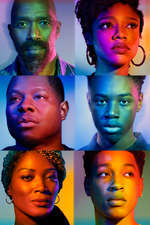 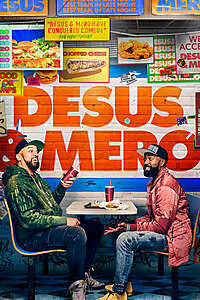 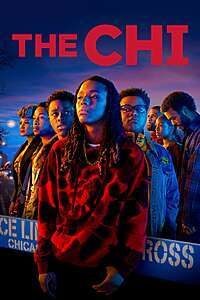 Season premiere.